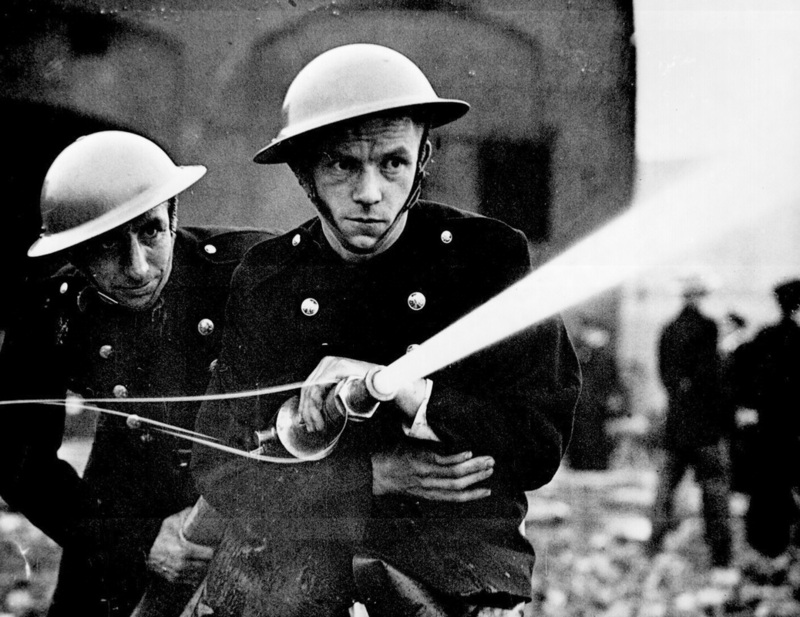 The Battle of Britain is the name of the World War II battle between Britain and Germany which took place from July 10th to October 31st in 1940. The battle is remembered as one of the most important battles of World War II in Europe for several reasons. First, the Battle of Britain occurred shortly after the Battle of France, which saw France defeated by the German forces. Since the Soviet Union had signed a non-aggression pact with Germany in 1939 and the United States was yet to join the war effort, this meant that Britain was the last major Allied Power left to stand against the impressive Nazi forces. 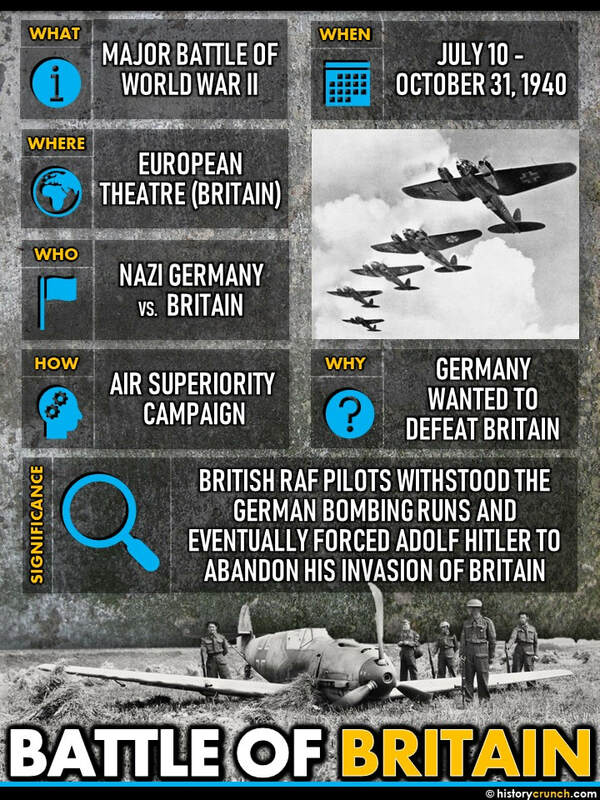 Second, the Battle of Britain unfolded as a major air-superiority campaign between the British Royal Air Force (RAF) and the German Air Force (Luftwaffe). Since Britain was an island-nation, Germany was unable to use its blitzkrieg tactics that had proved so successful against both Poland and France, and instead had to attempt to knock Britain out of the war by use of its air force. 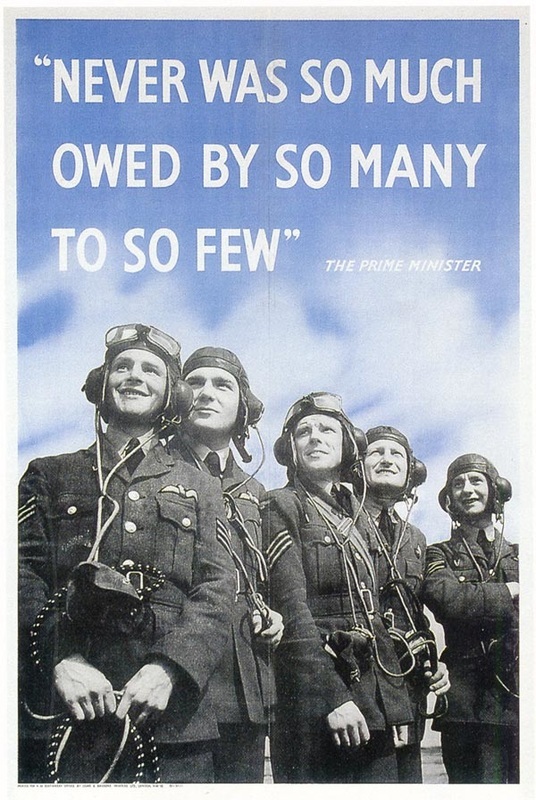 In fact, the Battle of Britain was the first battle in history that occurred entirely as an air-based battle. Initially, Germany planned to carry out an invasion of Britain with an amphibious attack called Operation Sea Lion. The plan was called off due to Germany lacking the necessary naval forces and experience in amphibious attacks. Instead, the Nazi’s opted to try to win the battle through a naval blockade of Britain and a strategic bombing campaign. Nazi forces began the battle in 1940 with the hopes of forcing Britain to agree to peace terms. Germany’s goal was to remove any threat of an Allied counter-attack on the western half of Europe and believed it could achieve this with the defeat of Britain. In the battle, the German Luftwaffe carried out bombing runs against British anti-air defenses, RAF airstrips and major British cities. The German goal was to destroy the British morale of both the military and the citizens and force the British government to give in and agree to terms of surrender. At this point in World War II, the Prime Minister of Britain was Winston Churchill who is remembered today as steadfastly refusing to give up during the German attack. This determination shown by Churchill is a defining feature of his time as Britain’s Prime Minister and is the reason many regard him as one of the best war-time leaders of the 20th century. In fact he remarked that based on the actions of British pilots in the Battle of Britain "never was so much owed by so many to so few". In the end, the German Luftwaffe was no match for the British air-defence systems and the superiority of the RAF pilots. The Germans suffered heavy losses in their bombing runs and Adolf Hitler was eventually forced to give up on his hopes of a British invasion.